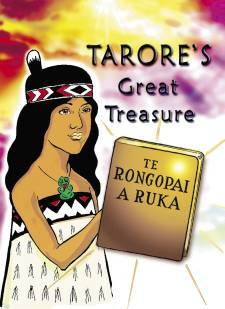 The inspirational and exciting true story of Tarore of Waharoa, the 12-year-old daughter of a rangatira (Maori chief) who is given a very special gift that changes lives and reconciles warring tribes. Beautifully illustrated in vibrant full-colour especially for children. Designed by Children’s Bible Ministries for use in Sunday School and Bible-in-Schools. Pack includes full-colour pictures on durable card plus easy to follow teaching notes.